Check out the before and after pictures of our open vented boilers! As Vaillant Acredited installers, We can offer you up to a TEN year warranty. Here are some pictures of our before/after combination boilers! As you can see some of these customers had low pressure hot water tanks, we converted the system by fitting “Combi” boilers giving the customers massively increased water pressure at the hot water outlets! Thinking of having a complete new bathroom? 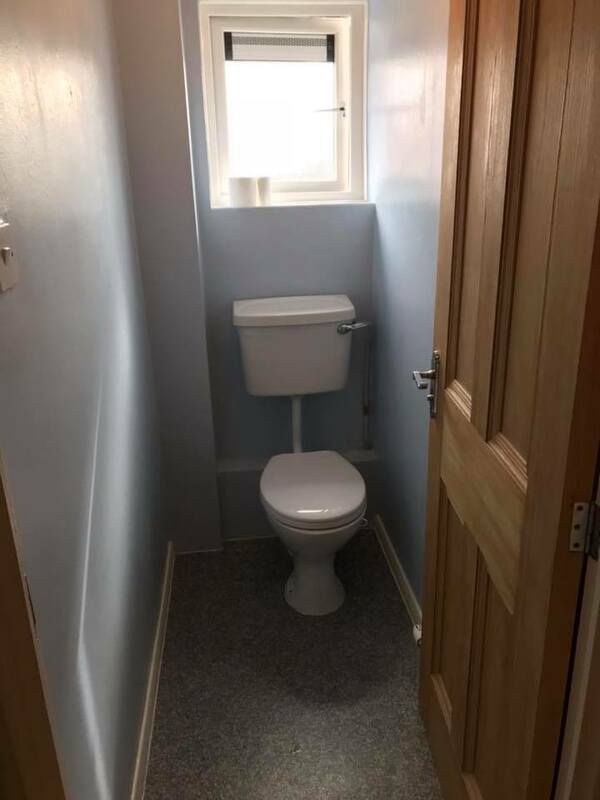 Below our some of the bathrooms we have designed and then fitted, we can run the whole job and arrange when every other trades person is needed to be on site, saving you the hassle and worry! Here are a few pictures from a total Renovation at Tatham House in Bishops Lydeard. Unfortunately we don’t have any before pictures here.